Perhaps I knew I would never have a boyfriend in high school. (Actually, I did, the last month of my senior year, but by then my schedule consisted of only band classes and I had no reason to use my locker up in the main building.) Perhaps I was just copying my friend’s obsession with Dan Rather, in my own way. 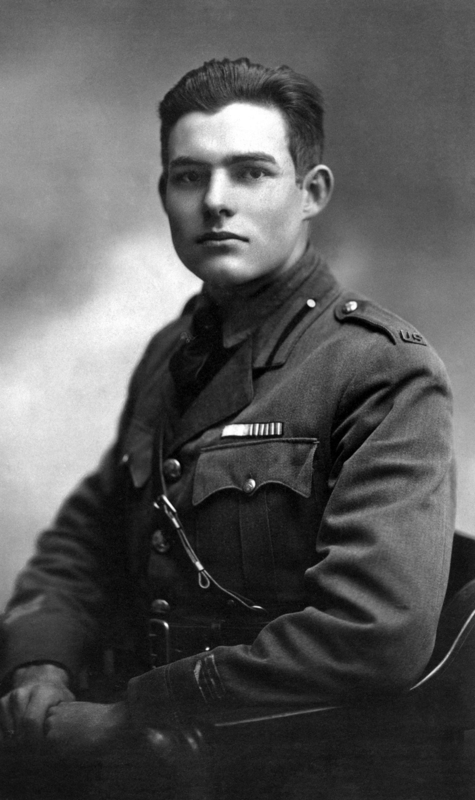 I used to say that I was obsessed with Hemingway, but it isn’t true. I knew nothing about Hemingway. People said that he was nothing more than a drunk misogynist, and I just shrugged. I wasn’t offended. I never defended the man whose character they attacked. For all I knew, they were right. But, honestly, I knew very little about the man. I never read a biography about Hemingway. I didn’t care who he married or slept with. I cared about what he wrote. Now, let someone say that his writing is dry, meandering, and without point and I will bristle. They are common critiques, but at least then we have something to argue about. You want to talk about how much he drank? Well, it seems pointless to me. It was my true obsession, and my introduction to his many other writings which were on par, but never spoke to me quite as loudly as this book. Many people will argue that you need context to truly appreciate literature. You need to know the time that it is set in. You need to know the pressures that were exerted on the man or woman who wrote it. They have a point. 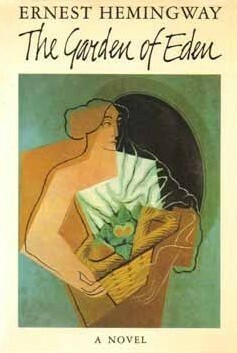 I never liked modern stream of consciousness literature until I understood it in its historical context. Now, Joyce and Woolf are among my favorites. I will also say that I must like some of the context of the lost generation, because I do favor Fitzgerald as well as Hemingway. But it isn’t his themes. It isn’t the context. It is the way a single sentence of his just washes over me. I feel touched. Physically touched, every time I read one of his works. There are points when I grow short of breath. There are times when I forget time and that I am reading. It is that much of a devouring experience. I’ve been thinking about high school lately. Crushes. First loves. Learning to drive. And this. Over the years, many of my passions have died. Love does. Obsession does. It comes and goes in waves and then, some day it is just a memory of the intensity of a moment that once was. However, it is wonderful and decadent to resurrect it in my memory occasionally. With a chicken sandwich and a cold beer on a hot summer day… I am back there. The crazy girl with Hemingway in her locker.